For those who prefer to ply the waters on their own we have the option of a Bareboat Charter. Explore the Rugged North Shore of the Lake Superior Archipelago and the Lake Superior National Marine Conservation Area at your own Pace. By the Bay adventure will work with you to help plan your trip but ultimately it will be your trip. The Charterer is responsible for providing his/her own “Master of Vessel” (Skipper) and takes full responsibility for the actions of the skipper, crew and guests.) 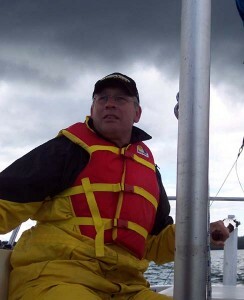 The skipper must have a minimum of a recognized Bareboat Skipper certification or equivalent experience. Contact us for more Information and to book your charter.